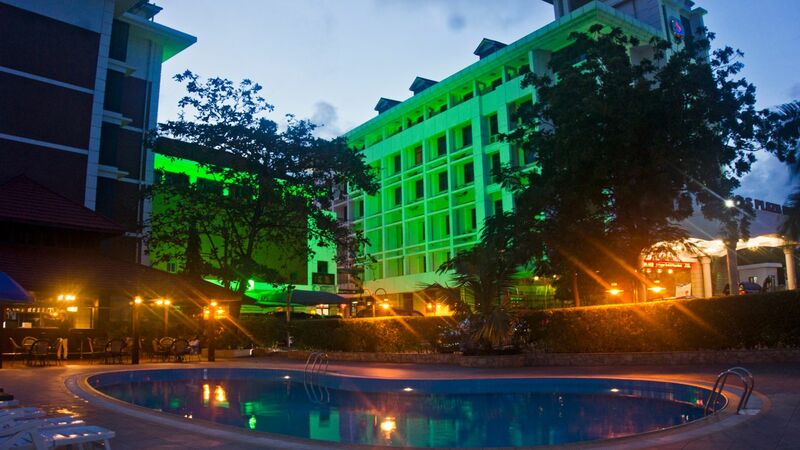 GS Plaza Hotel is located less than five minutes from the Airport sandwiched between East Legon, North Dzorwulu and Airport West - affluent neighbourhoods of Accra. GS Plaza features 52 rooms in 4 different categories. We have meeting facilities for the business traveller; 2 restaurants for the gourmet food lover; and a swimming pool, gym, badminton court, full size snooker table and table tennis for the leisure traveller. All rooms use electronic card keys for your security and safety.